to close my eyes and open my mouth and give me sour candy again, I will keel you! 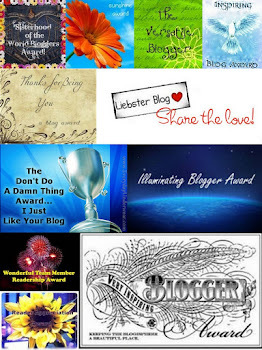 Love reading your blog and therefore I have nominated you for the "One Lovely Blog" award. 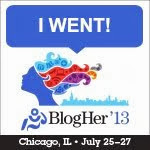 Check out http://mumchic.com/2012/06/23/something-lovely-something-inspiring/ to claim. LOL.......not really a killer look. I love my dogs so much!